Colin M. Maclay currently serves as Research Professor and Executive Director of the Annenberg Innovation Lab at USC. Situated at the intersections of disciplines, sectors and communities, the Lab takes a think + do approach to exploring relationships among media, technology, culture and society. Colin has long been motivated to understand how radical changes in information and communications affect otherwise immutable organizations and institutions, including their complex interaction with people. Ultimately, his works asks what areas of understanding and associated actions can help emerging technologies and practices to work for – not against – people and society broadly. Maclay’s research is exploratory and participatory, taking diverse forms and often leveraging novel collaborations to generate qualitative and quantitative data that reveal opportunities, suggest research, and inform strategic intervention. Recent work explores digitization and the challenges of change in industries like public media, music, education and Nigerian film. Ongoing interests include civic media and public entrepreneurship, online free expression and privacy, policy and technology infrastructures and emerging institutions and governance. Previous work includes research and policy development around national technology strategy, democracy and civic engagement, learning, rural access, and entrepreneurship – as they intersect with new technologies. Previously, he was the founding director of the Digital Initiative at the Harvard Business School, an innovative effort to understand and shape the digital transformation of business and society through a dynamic mix of collaborative research, teaching and engagement with the practice. He also spent a decade helping to build, scale and make sustainable Harvard University’s Berkman Klein Center for Internet & Society, including its transition to a university-wide center and significant growth of its team and resources. He remains a senior researcher and member of the Center’s Fellows Advisory Board. He helped found the Global Network Initiative, a multi-stakeholder effort to protect and advance freedom of expression and privacy online. He has advised and served on the boards of numerous private and civil society organizations. 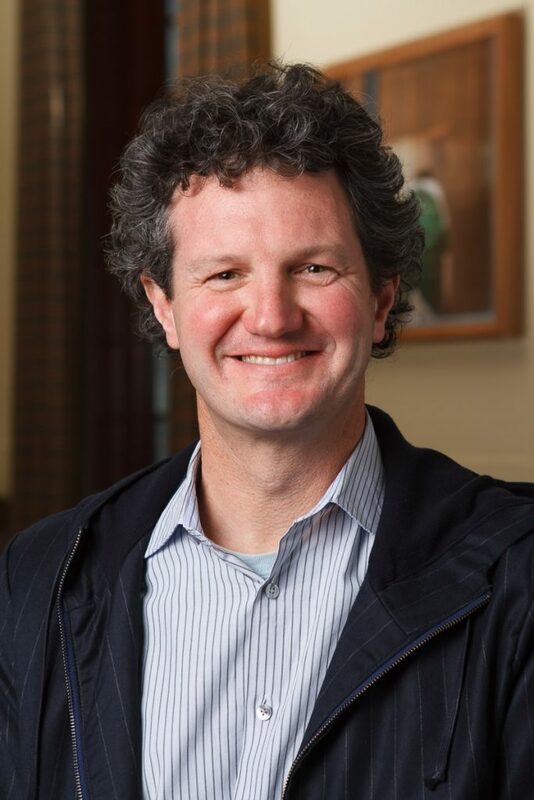 As a researcher, teacher, facilitator and entrepreneur pursuing scholarship with impact, Maclay has taught courses on the intersection of technology and democracy at Harvard; has performed research, given invited talks, and organized wide-ranging events on five continents; and has been featured in leading media around the world. Throughout, he has reveled in connecting diverse people and ideas, and helping them to track and shape the interaction of technology and society.